On Sunday, April 22nd, I’ll be leading the Wild Medicinal Mushroom Workshop at Una Biologicals in Pittsburgh. This is a 2-hour class that will focus on the medicinal properties and health benefits associated with various local wild fungi. Participants will learn the steps involved in making mushroom decoctions and tinctures, and everyone will receive starting materials to create a personalized medicinal mushroom extraction! 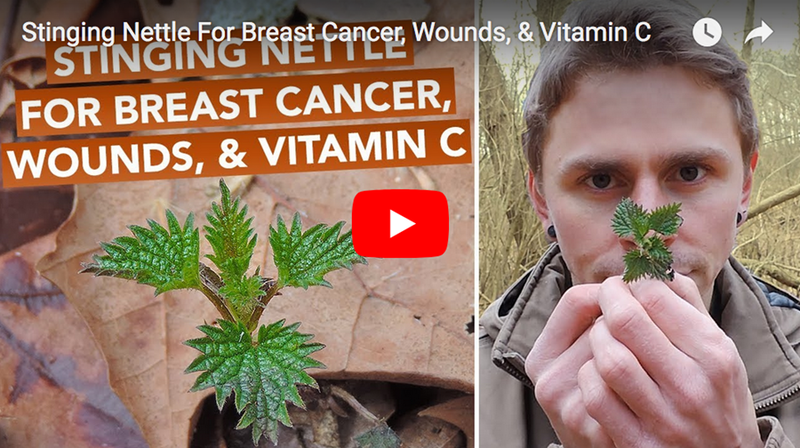 Moving forward, let’s talk about Stinging Nettle. 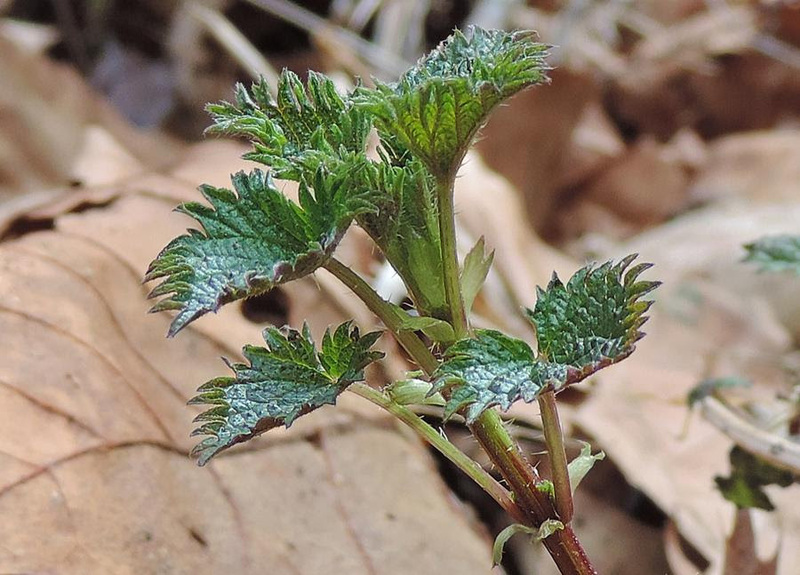 After personally digging into the research on Stinging Nettle, I felt the need to share the latest information with you. If you’re interested in optimizing your personal health utilizing locally sourced, wild edible plants… check out this brand new video! Thanks for reading and watching, and perhaps I’ll see you at the Wild Medicinal Mushroom Workshop on April 22nd!